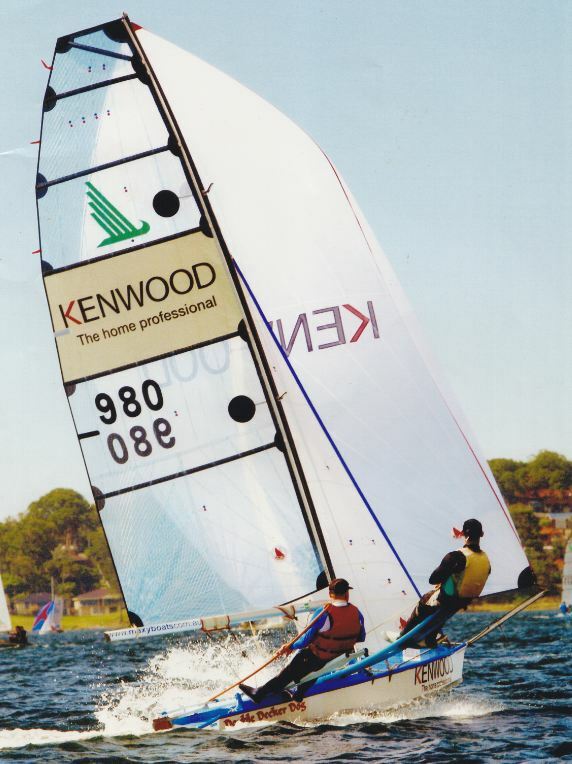 Ian Short Sails have been used on many club, state, national and world championship winners in dinghy and skiff classes including two successive world championships in 18 Foot skiffs. 2010 NSW Champion TS16, Charlie Brown, skippered by Justine Tornei uses the latest Ian Short designed & built Mainsail and Jib. 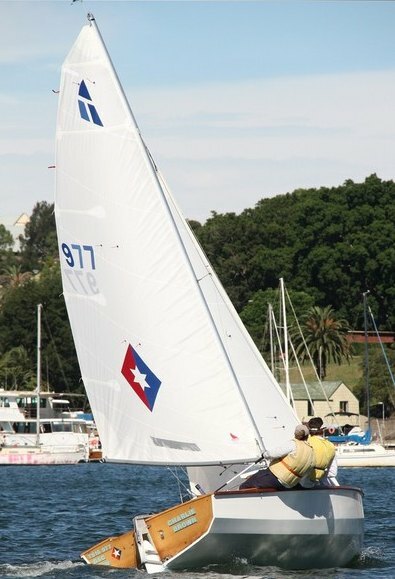 As well as the dinghy and skiff classes, Ian Short Sails are found on the increasingly popular Sports Boats. Ian Short Sails have also been successful in the NSW Trailable Yacht Championships in classes such as the popular Castle 650, Ross 780, Magnum 28, Boomarang 20, Magic 25, TS 16, SC 22, Masrams, Boomaroo 22, Boomaroo 25, Elliot’s, Sunmaid 820, Thompsons, Careel 18, Careel 22, Timpany 670, Timpany 760, Farr 6000, Farr 7500, Gem, Spider and Sonata’s.